John Powers Lane is the Jewel of Bolton. 4 Luxury Homes to be built off a private lane off Bolton's Tow Center. 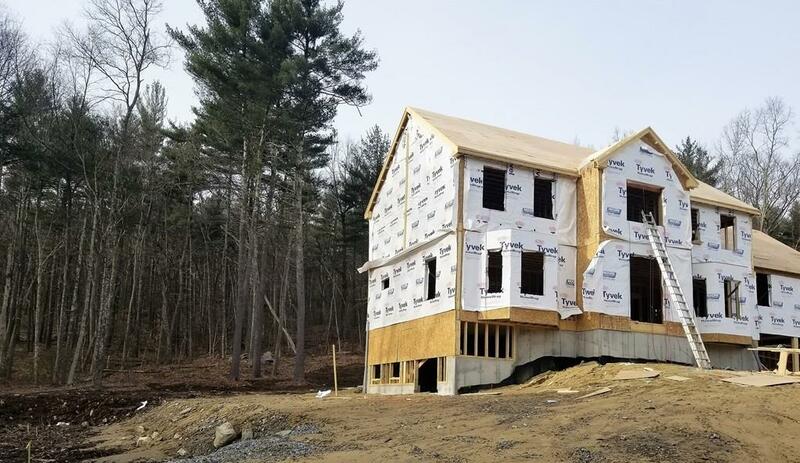 Abutting conservation land, trails and fields these homes are nestled in nature yet near town green, schools, library, fields, winery.... list goes on and on. 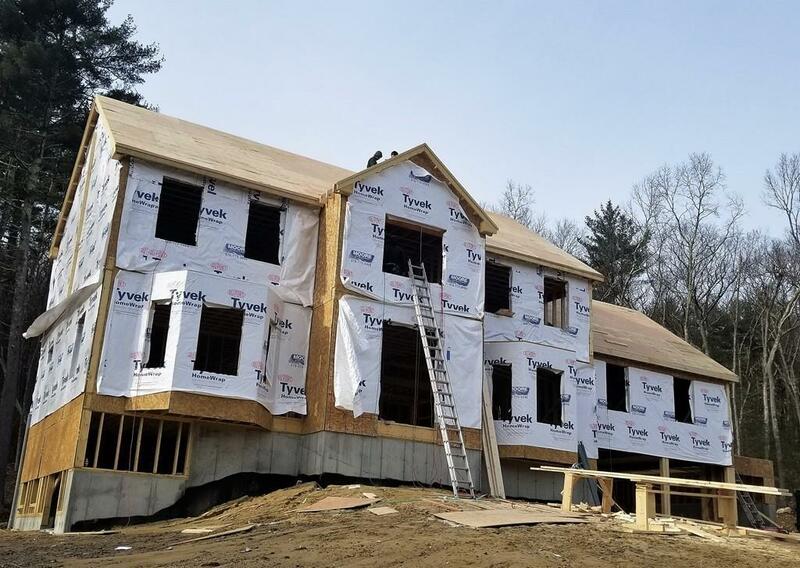 Premium builder will create an energy efficient and custom detailed home with open versatile floor plan of multi-use rooms. Need a 1st floor office or bedroom? Want extra space in a walk out basement? Love gourmet kitchens where family & friends gather? Builder has thought of everything. 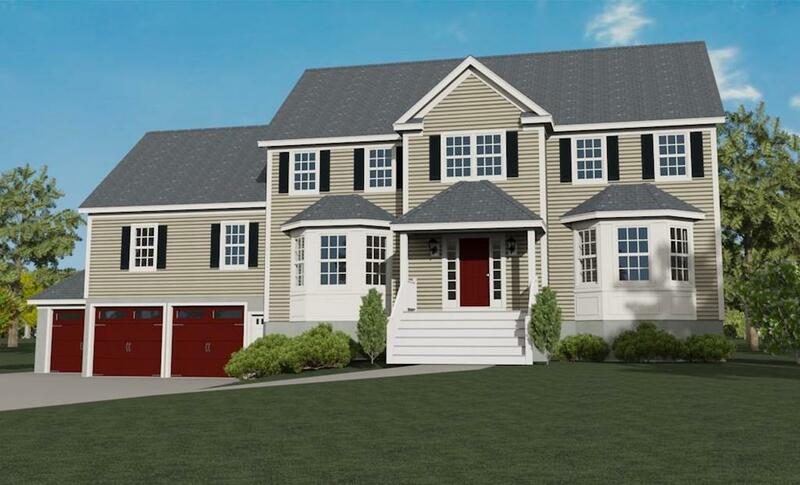 A huge walk-in kitchen pantry, 2nd floor laundry room, mud room off garage entry & 3 bay garage. Finishing touches adorn the home. 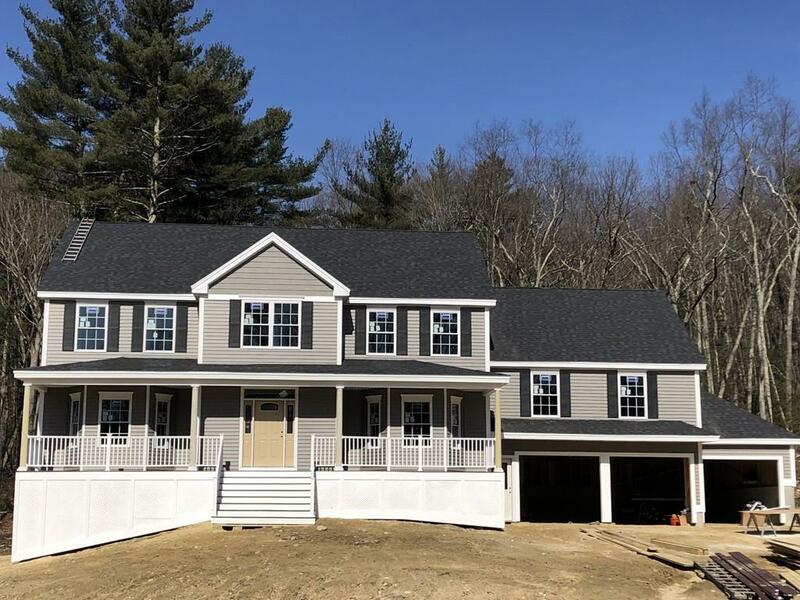 Featuring custom moldings, granite counters, double stainless steel ovens, exterior vented high power range hood, recessed lights, Pre-wired HDMI & media closet, irrigation, cathedral ceilings & gas fireplace in the family room, bow windows,french doors. Perfection! Listing courtesy of Mjt Group Boston of Keller Williams Realty North Central. Listing provided courtesy of Mjt Group Boston of Keller Williams Realty North Central.